Sneak Peek! 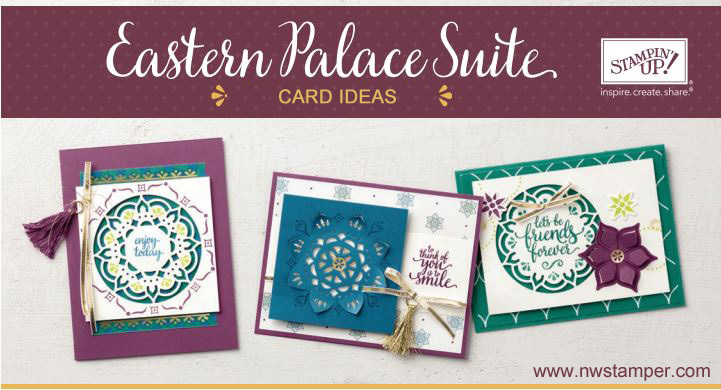 The Eastern Palace Suite is Available Early! How fun is this? 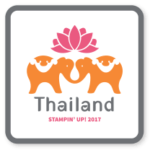 Normally, the new Stampin’ Up annual catalog comes out on June 1st and so you would have to wait for the new catalog to go live to order any of the new goodies (well, unless you purchased the demonstrator starter kit, but that is a whole other fun thing!). 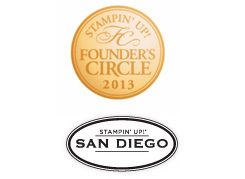 But this year, Stampin’ Up decided to get the party started early by releasing one of the suites early! Introducing the Eastern Palace Suite! 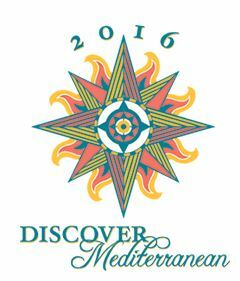 This is a new suite that is coming out with the Annual Catalog but you can get your hands on it via one of two bundles. Plus, you’ll get one or more free items with your bundle as well! Let me tell you, I know those pictures are hard to see, but the pieces in the bundles are SOOOO Pretty! Free Card Tutorial to Get you Started when you Buy a Bundle! Now, if you think they look cute but you are worried about getting started with the bundle – don’t worry! I have you covered! Order one of the bundles and I’ll send you the instructions for making all three of these cards with your new goodies. And those are just the tip of the iceberg. The one thing I’m learning with this framelit and stamp set, its that the possibilities truly are endless.